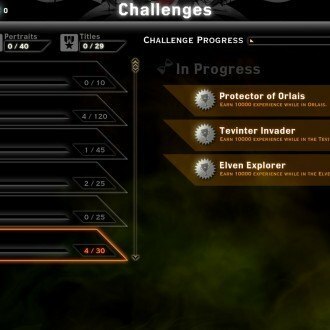 One new exciting feature of Dragon Age: Inquisition is the multiplayer Co-op, which runs parallel to the main story of the game. 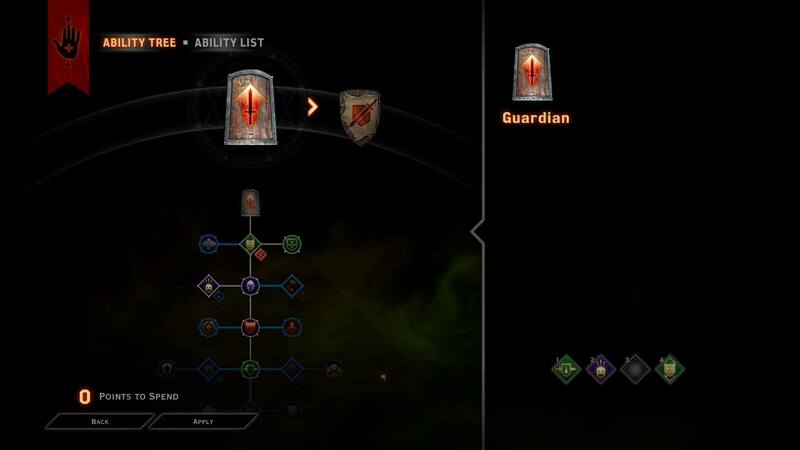 You will be able to group up with 3 other players and undertake campaigns in 3 different areas as agents of the Inquisition. 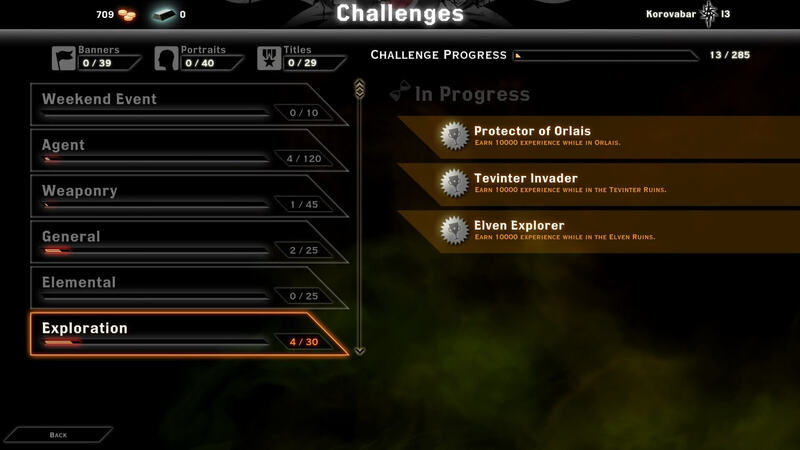 The idea behind the multiplayer is to give players an outlet for fast-paced gameplay, and to make the game feel more social, similar to Mass Effect 3. 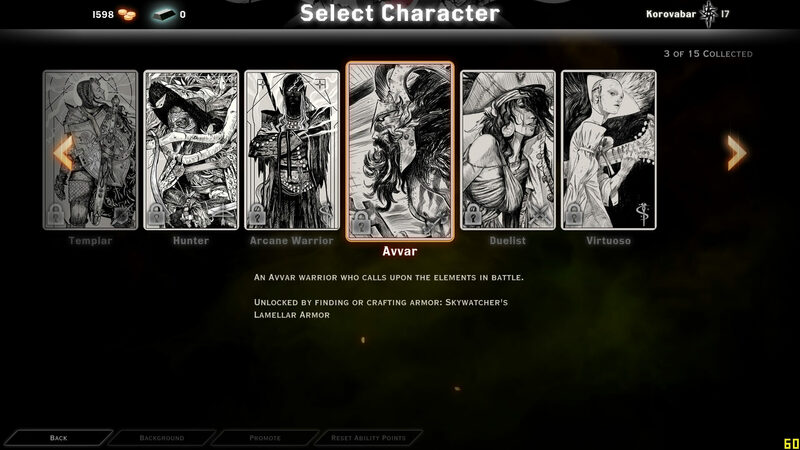 When you play in multiplayer, you can choose one of 12 unique character classes, separate from the single-player game. 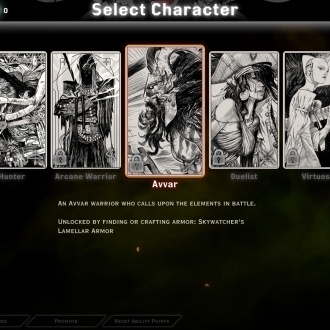 The characters are: Legionnaire, Assassin, Reaver, Archer, Elementalist, Keeper, Alchemist, Arcane Warrior, Necromancer, Templar, Hunter and Katari. 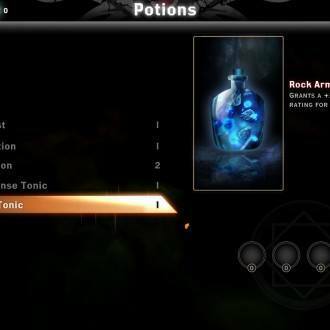 Most of these are quite similar to the class specializations already available to classes in the single-player, while others will be entirely new, like the Katari or Alchemist. 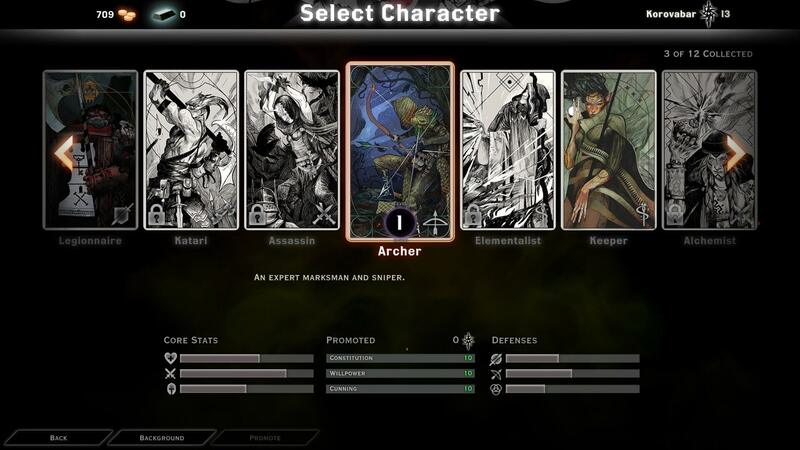 At the beginning, only 3 classes are available to play – Legionnaire, Archer, and Keeper. 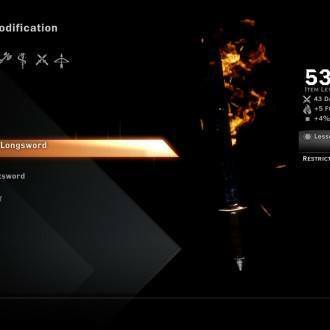 The other 5 classes have to be unlocked, typically by crafting a specific armor piece. 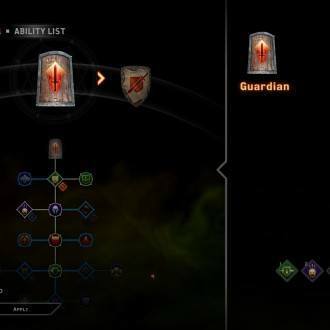 You will be able to use only 4 abilities in multiplayer, down from the single-player’s 8, mainly because there is no pause feature and everything happens in real time. 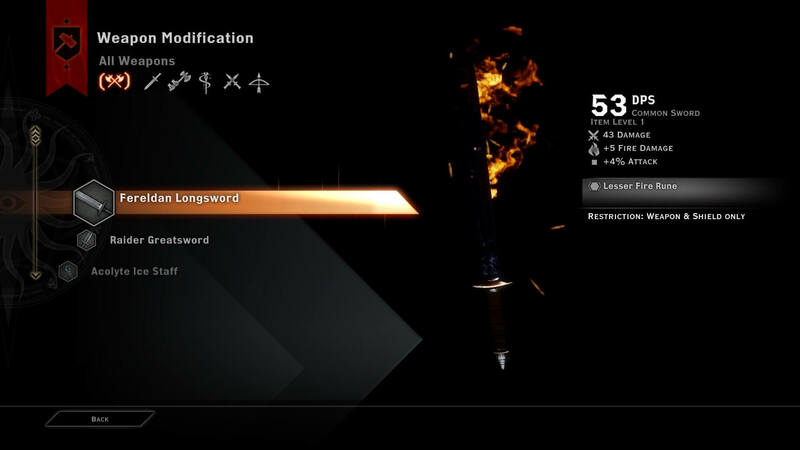 You will have to coordinate well with your party to use your abilities to the fullest and be able to progress. 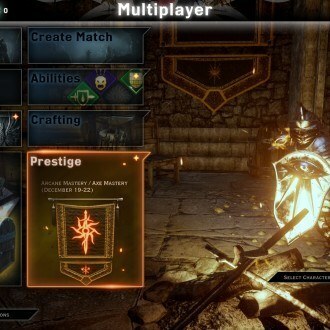 Update: On May 5th, Bioware released a major update to the Multiplayer called “Dragonslayer”, which added 3 new playable classes: Avvar, Duelist, and Virtuoso, as well as a new Ferelden Castle map, where you will battle a High Dragon. 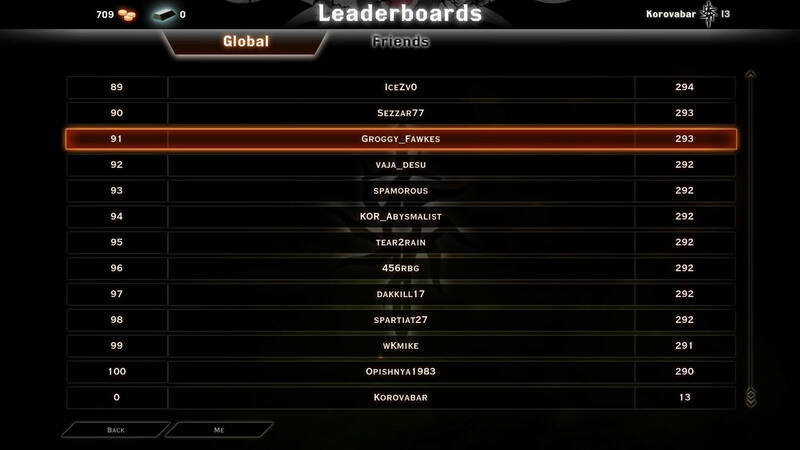 As expected, your co-op characters will receive experience and level up the more you play. 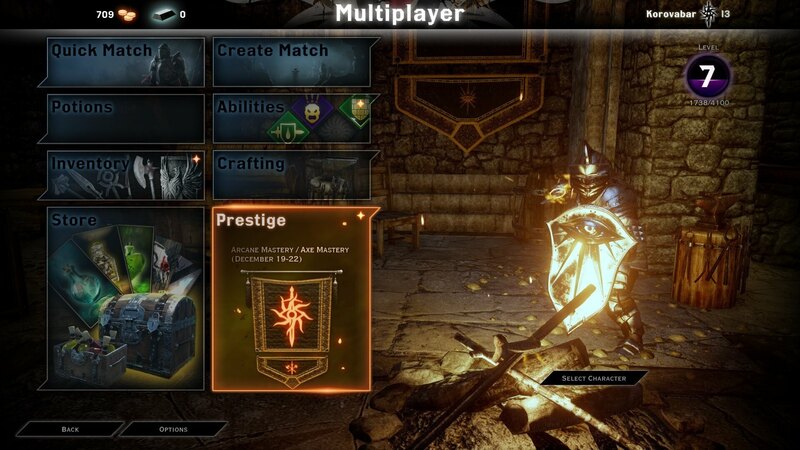 Each character will have 2 skill trees to level, and you will receive gold for playing multiplayer. 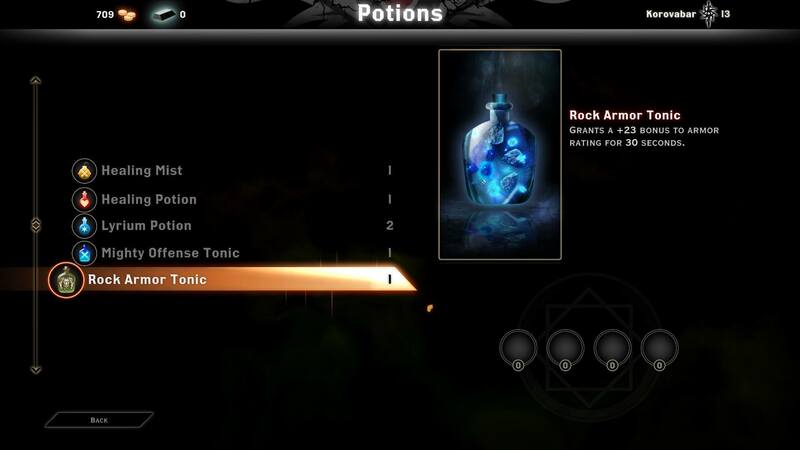 This gold can then be used to purchase chests which hold anything from potions to weapons and even new character skins. 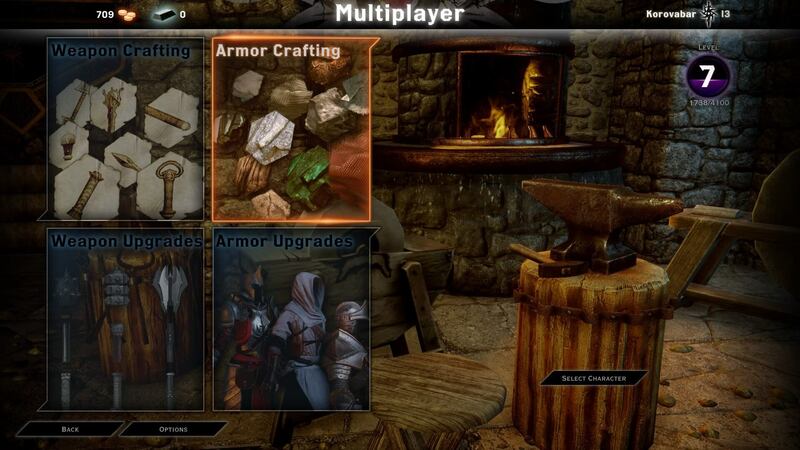 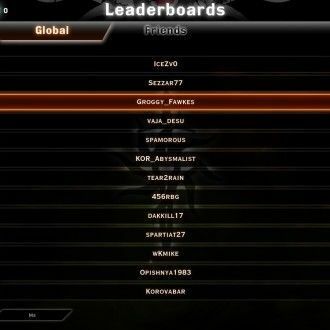 Multiplayer also contains plenty of extra content like leaderboards, crafting, and challenges. 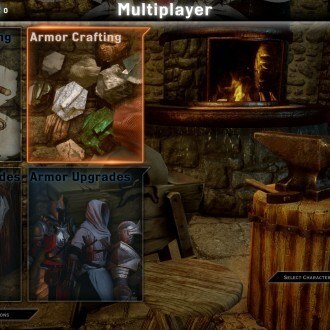 Multiplayer should be a great way to add longevity and a social element to the game.